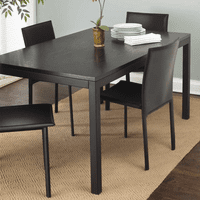 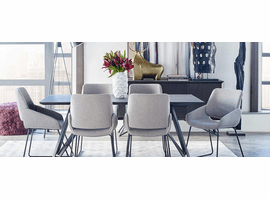 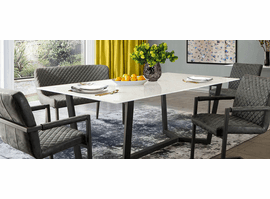 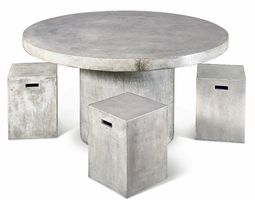 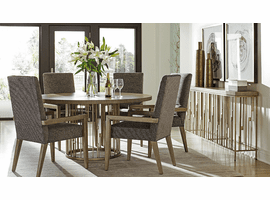 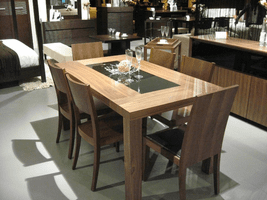 Modern Dining Sets, Tables & Chairs modern dining room furniture. 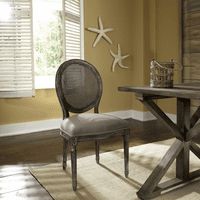 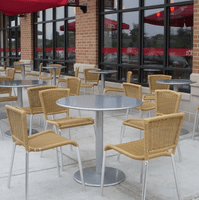 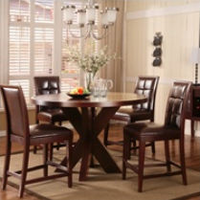 Z Furniture store in Alexandria Virginia offers a good selection of quality furniture companies. 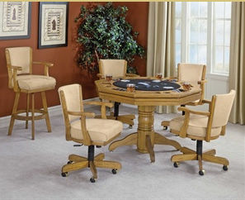 Here is a list of some of the factories that are represented below. 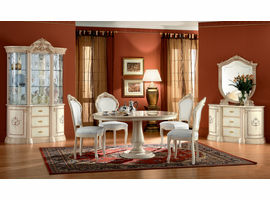 White glove delivery is available in Northern Virginia, Washington DC & Maryland. 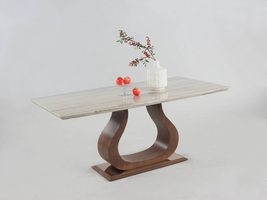 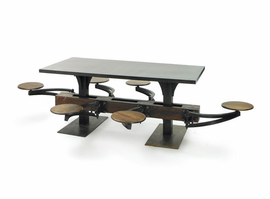 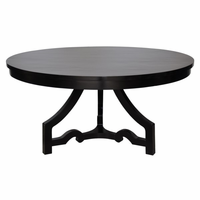 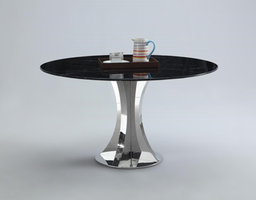 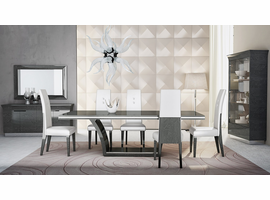 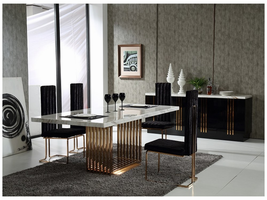 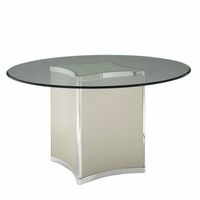 Z Furniture's selection for dining is amoung the highest in the industry. 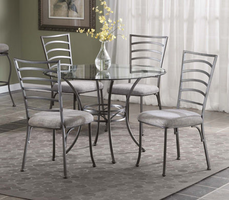 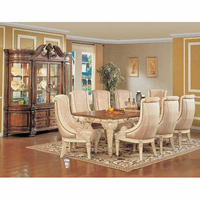 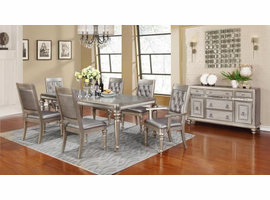 Offering dining tables, dining chairs, dining sets, bars, to italian dining. 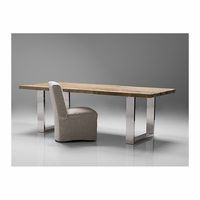 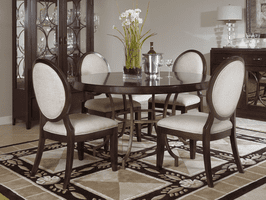 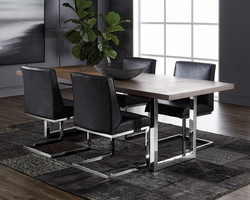 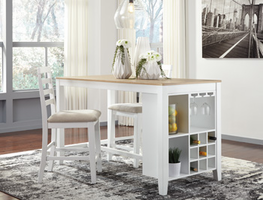 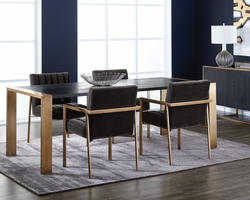 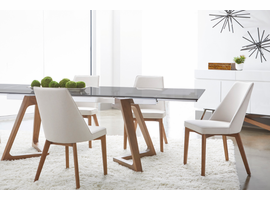 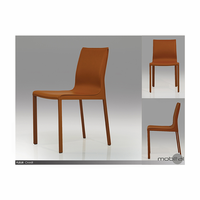 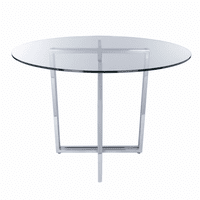 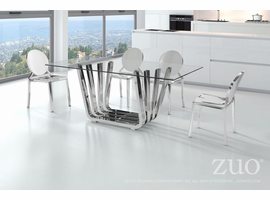 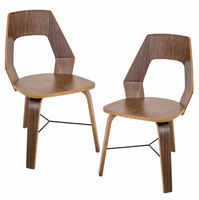 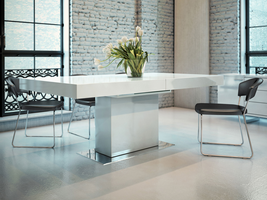 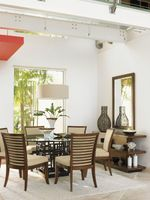 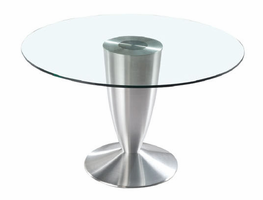 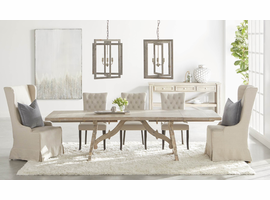 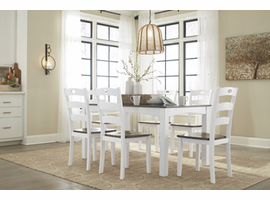 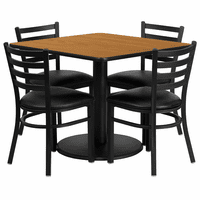 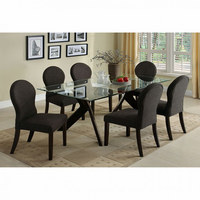 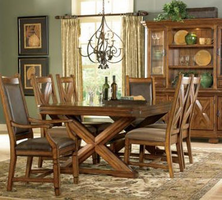 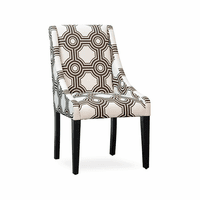 Whether you're in search for contemporary or modern dining furniture name brands, Z furniture carries them also. 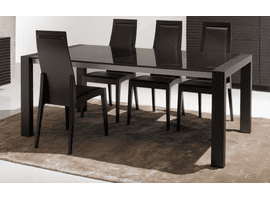 Some popular brands : Amisco, Global, Zuo, Modloft, Rossetto, Calligaris, Ashley, and many more. 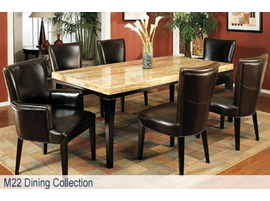 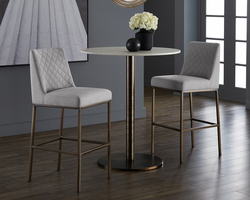 Shop Online or Visit Our Furniture Stores in Virginia or Washington DC.